The relationship of protein and muscle building can not be understated and is a critical component of our success when it comes to weight training even if our sole objective is to burn more fat through increased lean muscle mass. This article will help you immensely with how much protein you really need and how protein helps you build more muscle and in the end more fat too. 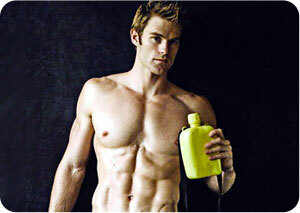 There’s a lot of misinformation out there on how to increase muscle size and add definition. Questions like how heavy should you lift, how many reps should you be doing and what to eat to help you with muscle mass are very common and this article aims to give you some great insight into 3 of the best tips on this topic. 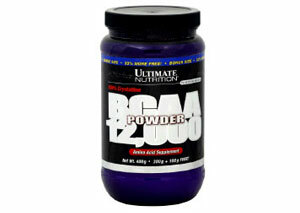 To ensure optimal health and athletic performance, proteins and amino acids are crucial. 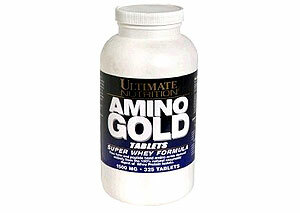 Amino Gold Tablets ensure that your muscle cells, tissues, and all vital organs are operating at their peak. 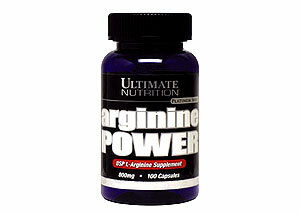 Ultimate Nutrition Arginine contains the purest form of L-Arginine amino acids available, and when added to your daily supplement intake, will aid in protein synthesis and reduction of body fat. Exercise helps to rev up your metabolism and this is the most important factor in helping you lose fat and maintain your weight loss. But is one time of day better then another for exercising? 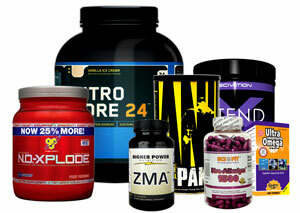 Learn more about the one supplement I recommend the most when it comes to both weight training and weight loss – whey protein powder. 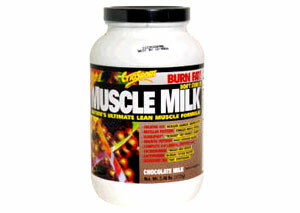 Utilizing a unique formula of peptides, amino acids and protein, Muscle Milk is a breakthrough in muscle building supplements.